Are you looking for a great way to increase the engagement level of your social media? Yes, email marketing and lead generation is always going to be one of the most effective ways to relate and engage with your audience — but if you aren’t focusing on your social media marketing efforts, you are missing out big time. In addition to targeting your audience and subscribers through social media remarketing campaigns, you can also be targeting them based off their email addresses that are subscribed to your list and through generic social ad campaigns and content as well. There are a lot of ways that you can raise the standard of engagement on your social platforms. We will mention some of these techniques in this post, using various social media platforms as an example. Some of these ways include using contests and other special events to increase your interest level. Others involve instigating polls or surveys to increase views and traffic. Take these ideas for what they are and then create your own. One of the most important things you can do for your brand is to boost your engagement with your social media platforms. Now let’s take a look at some of the best working methods to target audiences through the world of social media, while also using different advertising, targeting, and content creation methods in the process. On Facebook, one way to improve the level of engagement is to make sure that you have a share button readily available on your website to your social media account. You should make it obvious and easily available to your users. If you have a share button, but it is in a hard-to-find place, you may lose out on a significant number of potential customers. Most web hosting servers and editors have an easy-to-use social media bar that allows you to share various types of social media from your website. When you make it easy for your customers to go to your social media account from your site or blog, you will increase the level of engagement on a higher standard. Don’t miss out on something this simply to boost your following on Facebook. 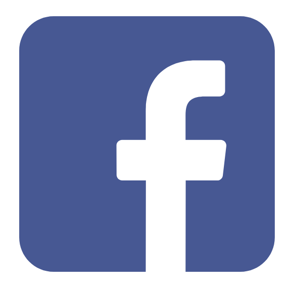 Another thing you can do on the Facebook platform is to hold contests or offer free eBooks or other items in return for visiting your social media page. You may even want to add the stipulation that your customers “like” the page to qualify for the gift. Consider putting your content in a “boost” ad where you share your post with thousands of people in a specific target audience through Facebook’s customized ads. There are also many third-party applications to help you launch Facebook contests of your own, while also tracking their performance on much deeper levels. You can also run a social media poll and ask some important questions that you want to know how your Facebook looks to them or how they think you are doing with your website. This will give you important information about what your customers think about your website and online real properties. Facebook has their internal poll creator that is free to use anytime you see fit. 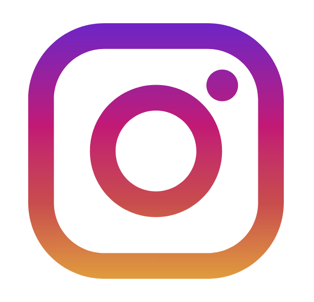 With Instagram, you were dealing with a platform that mostly focuses on photography and video. Photos are the main reason people go to Instagram. It allows you to share all types of photos and videos with friends. You can use it for business too by posting updates to your followers at will. This is an efficient tool for your business as it allows you to post constant photographic updates and you might be raising the level of engagement simply by doing so. Additionally, you can have your users post their favorite pictures and then hold a photography contest for the best one. Have them post interesting pictures that they liked from either their business or their life and then share with you why they liked the pictures. To increase engagement further, you could even have other users vote on the pictures to help you decide the winner. When it comes to visual content and brand marketing, this is where Instagram really shines above the competition. One such method being used on Instagram to increase engagement is to run a simple ad that is derived from your customer’s reviews and testimonials that are highly converting. These ads can be very effective in boosting your presence on Instagram and increase your standing on one of the fastest-growing platforms on the web. 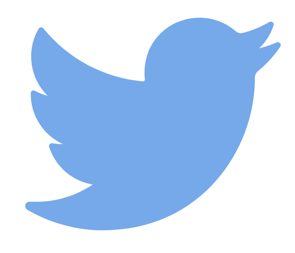 Twitter is meant to be used for much shorter posts or tweets that you put out to your clients and followers. You can post regular updates quickly and easily using the Twitter format of social media. Ask users to post your hashtag from your most recent Twitter tweet to other users and to send it to as many as possible. Then reward them for the ones that get the most results or for the ones who drive the most people to your site. Twitter has some new features also including video ads and business cards that you can share with your followers. This may increase your engagement levels as well since it has been shown that most people like to watch videos about a brand that they like. It may also raise the degree of credibility for your brand. With Pinterest, you could ask members to write an essay about their favorite pins that you can put up for your business. This not only increases your level of engagement immediately among your followers, but they may be sharing the pins. This could raise the effect exponentially. You will also be learning important information about what your followers and customers like the most about what you do. You can then use this information to add pins and other items that people will appreciate and thus increase engagement even further. 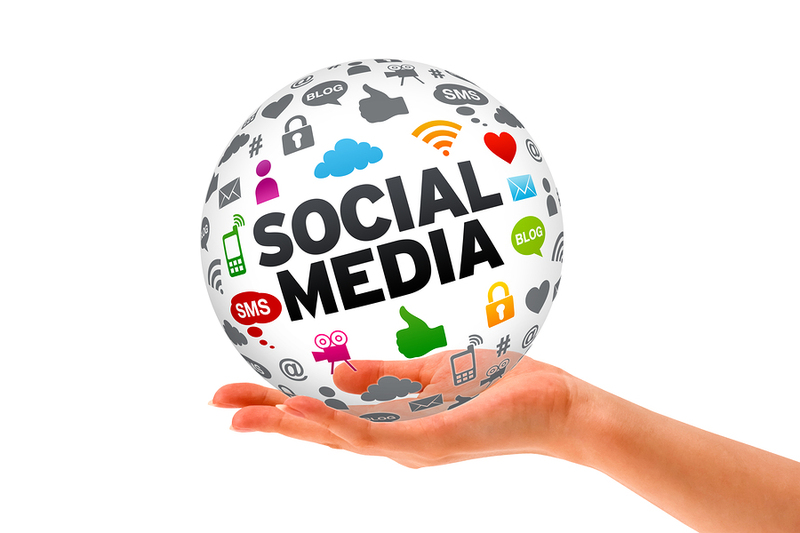 You cannot afford to be shy when it comes to your social media presence. So don’t be afraid to shake things up a bit and do something different to get the attention of your viewers. 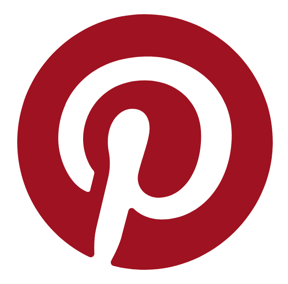 Many people are familiar with Pinterest for its viral success that comes through visual content submissions and pinning. Not as many people know that you can actually create pinned ad campaigns to help send more traffic to your best content. Be sure to try out this option if you are looking to bring more attention to your latest updates that just aren’t getting the traction they deserve. 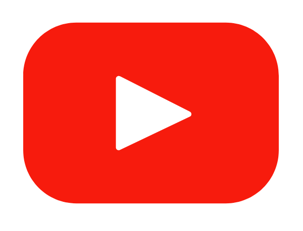 YouTube is both a search engine, the platform for video, and a social media platform. Sometimes people forget that it is a social media platform just like Facebook, Twitter, Instagram, and the others. Use YouTube effectively by posting a video and then giving a description that uses the keywords from your last post on one of your other social media platforms. You could also hold a contest to see who made the connection between one of your other social media accounts and YouTube. In addition to creating custom videos and running image or text-based ad campaigns across videos on YouTube, you can also use Google Adwords to send traffic directly to your own YouTube videos. Depending on the niche market you are going after, you can start receiving video views for as low as .01 or .02 each. Go for it and take advantage of what social media has to offer! When it comes time to build out ad campaigns for your website, brand, or e-commerce site, it’s important to figure out the best way to use both email marketing and social media together. Through the use of demographic targeting and remarketing, this is now easier than ever before. Speaking of which, if you aren’t currently taking advantage of what 100% opt-in email marketing has to offer, be sure to contact our team and see what we can do for you. Our site partners have access to millions of monthly visitors, and we only provide our clients with authentic and real subscribers — always OPT-IN only. If this is something of interest to you, and you’d also like to start growing your mailing list by hundreds of new subscribers daily, don’t wait any longer. No matter if your focus is targeted toward content creation, social media, or email marketing … the key is to never stop learning and to experiment with various techniques until you find what works the best for your brand. Best of luck to you, and we hope to hear from you soon!